first. It was then he got a good understanding where I needed to start. 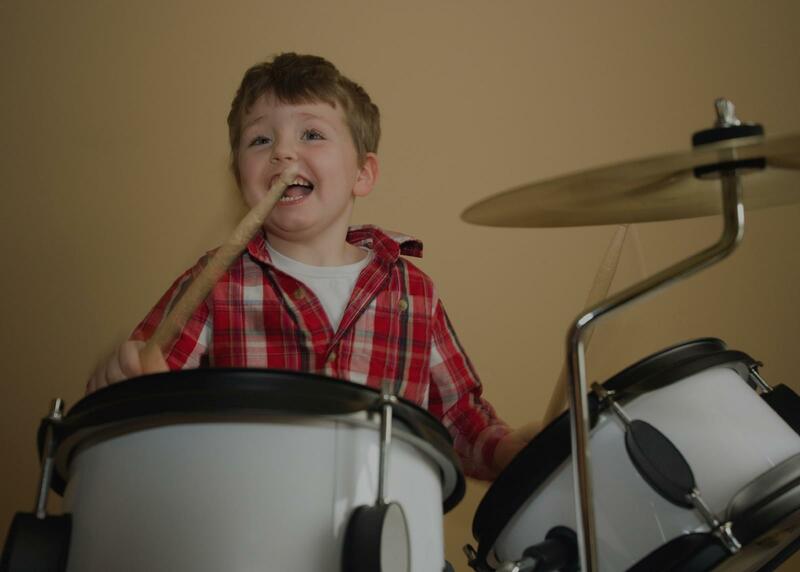 I would recommend Matthew to any drummer wanting professional instruction." n the last two months, but more importantly, he thinks playing is fun. We are so happy to have found Matthew!"